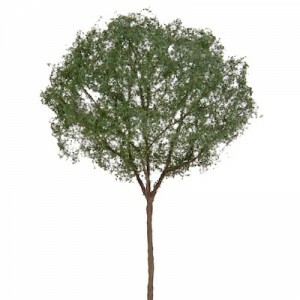 Gemmiti Model Art makes professional quality trees for your architectural scale models. Trees are made to order and construction time depends on the size of the order. Please allow 1 to 4 weeks. Contact us if you have a rush order before selecting any shipping option other than standard UPS Ground. Over the years, we have determined that most species can be represented by one of thirteen shapes represented below, altering trunk and foliage color, where needed. Use the provided Tree Color Chip link within each tree shape page to make different color choices from the standard colors shown. 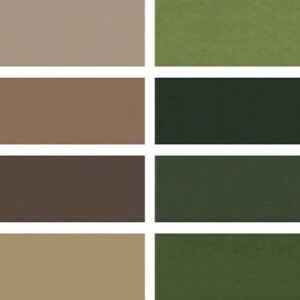 Note your Trunk Color and Foliage Color selections in the “Note to Merchant” section within PayPal when you check out. If you need to see physical samples of colors, for precise reference, order a Tree Color Chip Set below.